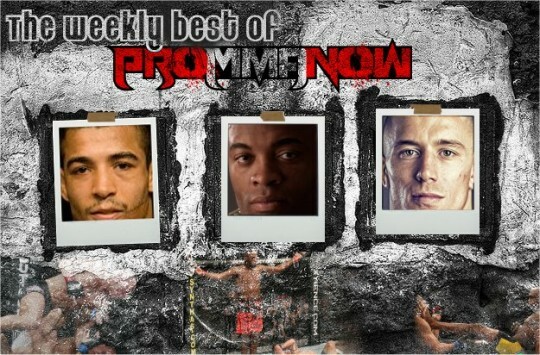 Find out where Ben Henderson stands in the ProMMANow.com World Rankings after his signature victory over Jim Miller at UFC on Versus 5. After more than 12 years of giving fans some of the most memorable fights in MMA history, Chris “Lights Out” Lytle has retired. Lytle takes questions from the media at the UFC Live 5 post-fight presser. 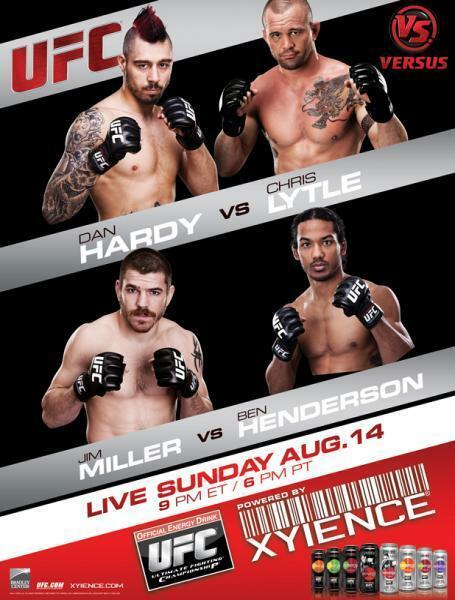 UFC on Versus 5 takes place this evening at the Bradley Center in Milwaukee, Wis. 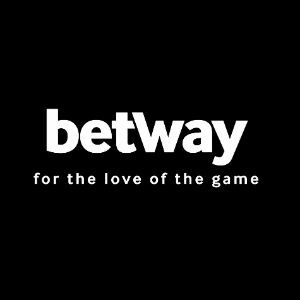 The event airs LIVE on Versus and features Englishman Dan Hardy versus longtime UFC vet Chris Lytle in a welterweight main event. The ProMMAnow.com staff has come together to give their thoughts and predictions on “UFC Live: Hardy vs. Lytle” which takes place Sunday evening on the Versus sports network. TUF veteran Kyle Noke chats it up with the Outsiders about his upcoming fight against Ed Herman at UFC on Versus 5. UFC fighter Charles “do Bronx” Oliveira talks about his upcoming fight with former WEC title contender Donald “Cowboy” Cerrone at UFC Live 5 this Sunday on Versus. Leonard Garcia has been forced out of his upcoming bout against Alex “Bruce Leroy” Caceres. UFC officials have announced that Jim Hettes will step into the UFC Live 5 contest, which takes place Aug. 14 at the Bradley Center in Milwaukee, Wis.